The Independent Group (TIG), a collective of rebel MPs from across the UK's political spectrum, has formally applied to become a registered party. In a statement to Euronews, the UK's Electoral Commission confirmed the application had been received, and it would now undergo procedural checks. 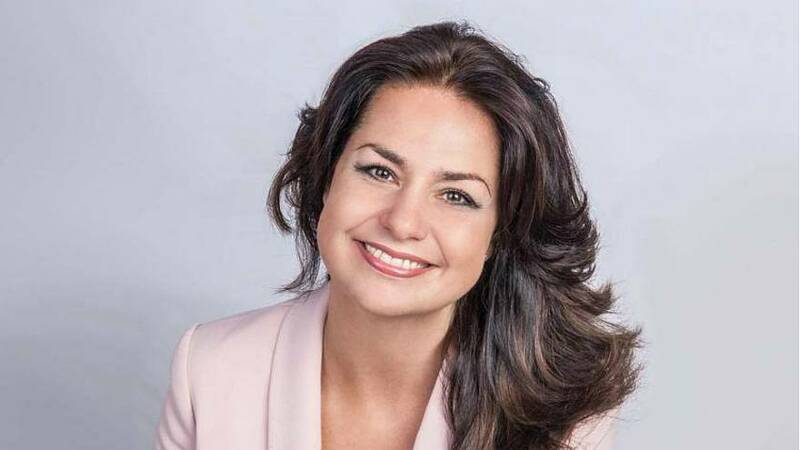 The group is now planning to cast away its provisional name in place of 'Change UK -- The Independent Group,' with MP Heidi Allen at the helm. Allen said she was "delighted" to have been named the group's interim leader in a statement on Friday morning. "Today marks a huge step forward on The Independent Group's journey to becoming a fully-fledged political party, so I am delighted to have been chosen as our interim leader." "We in Change UK, as we hope to be known, don't just dream about a fairer and better future for our country, we are determined to unleash it through hard work, passion and shared endeavour." A permanent leader will be selected later this year. The group said its decision to register as a party was driven by the upcoming European Parliament elections that could see the UK take part, despite Brexit. In order to see candidates stand in the election, the party must be officially registered. We've done this in order to stand candidates in any European elections that come about as a result of a long extension of the Article 50 process, and we hope to shake up the two-party system and provide people with an alternative that can change our country for the better. Group spokesperson and co-founder Chuka Umunna said he was "overwhelmed" by the support received. "There is clearly an appetite for an alternative to our broken politics which needs fundamental change, as shown by the disastrous Brexit process which has occurred under the watch of the two main parties," he said on Friday morning. "We intend to draw on all the voices of our group in any European election campaign. We will seek to put forward a substantial number of MEP candidates with backgrounds from outside of politics."